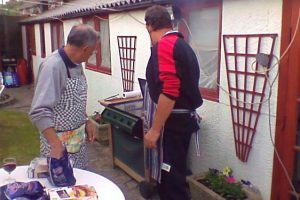 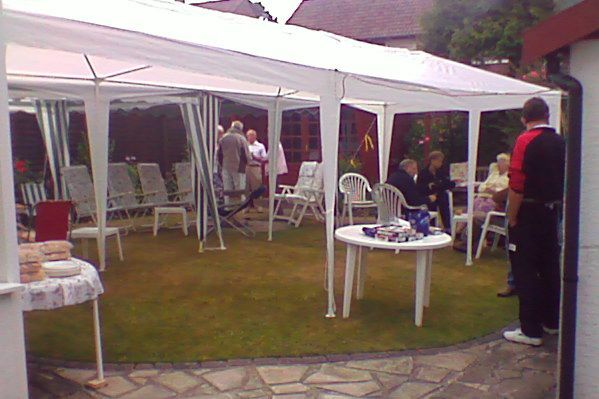 On the 12th June 2009, Carol and Ray Hellicar generously hosted a Club BBQ at their home in Mudeford, Christchurch. 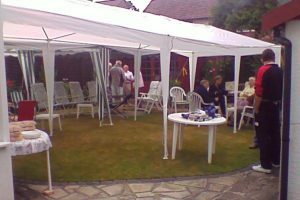 Here are some photos of the event which was enjoyed by all. 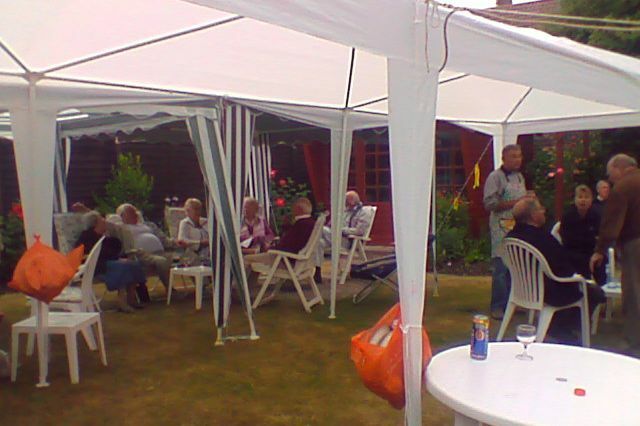 Photos by Lorna Soffe.